Replaces parallel pin type filament bulbs. For use in front sidelights. 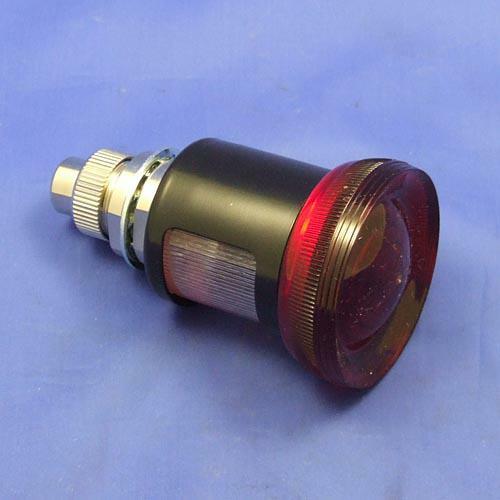 Special design shines bright red rearwards/outwards to light the whole lens for tail and white around/down for bright number plate illumination. 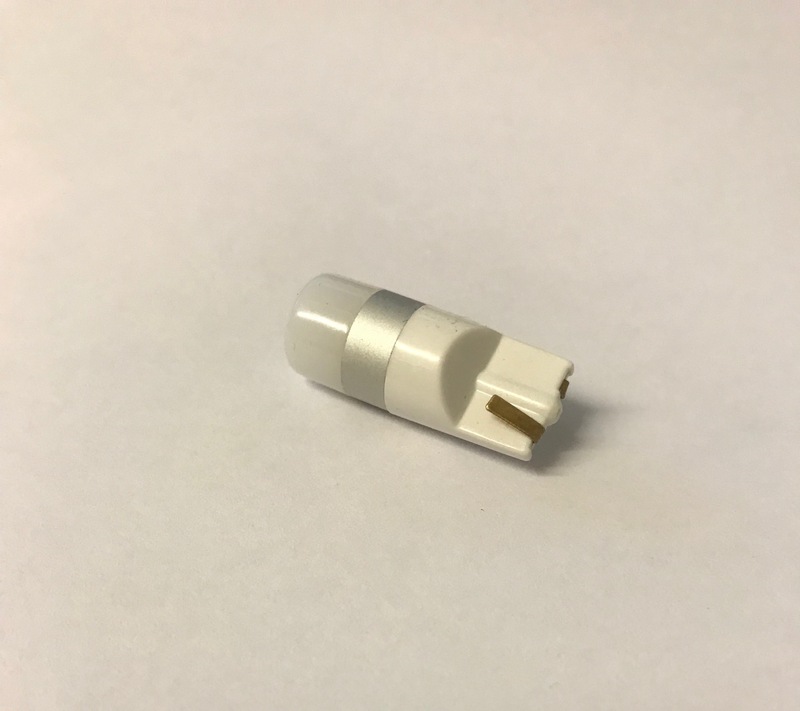 Available in 6 and 12v bi polarity. Replaces parallel pin type front side light filament bulbs. For use in front sidelights where space is limited. 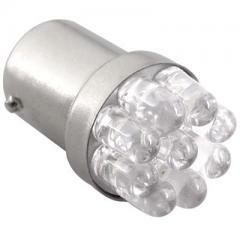 For use in tail lights with separate stop/tail bulbs where the bulb faces the lens. 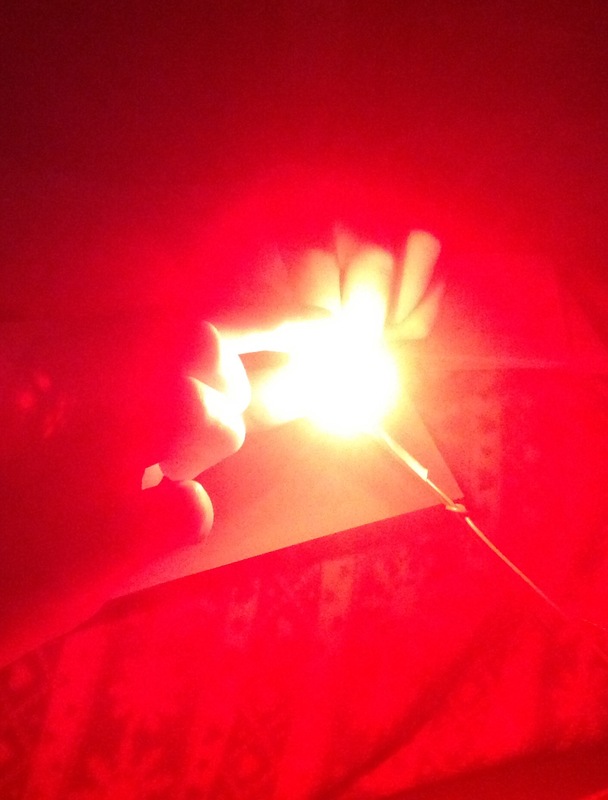 6v and 12v 5 LED - Extra bright. 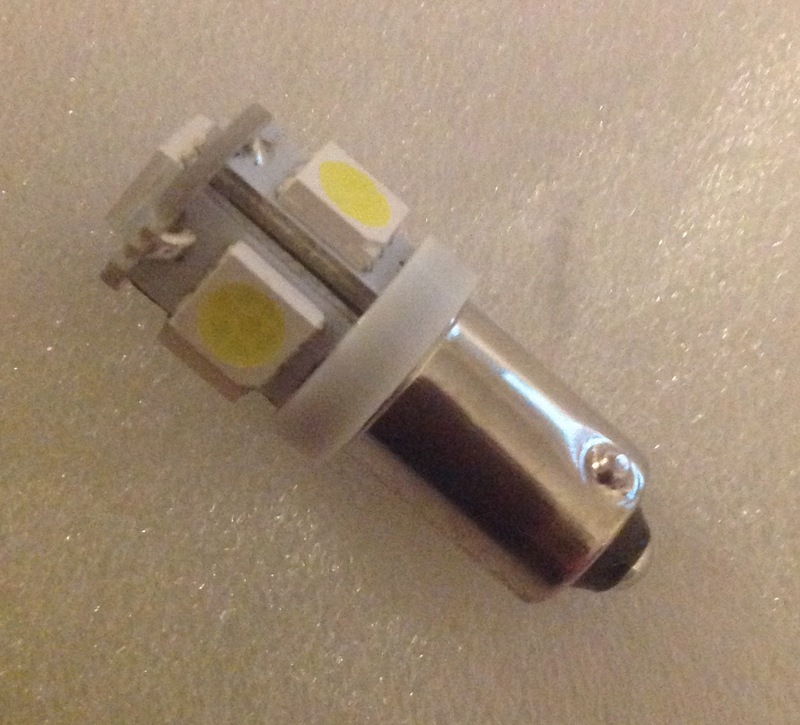 6/12v in one bulb (right) - Extra bright.